John the Ripper is an open source password cracking program that is designed to recover lost passwords. There are three versions of this software; a free version, a community-enhanced version, and an expensive pro version. The free and community-enhanced versions are distributed primarily in the source code form, but the pro version is distributed in the form of "native" packages for the target operating systems. Pro version is the only version that has a proper GUI, the free and community-enhanced versions are just command-line utilities. And, the pro version supports more hashes than the free versions. This piece of software has the ability to auto-detect password hash types and crack various encrypted password formats including several crypt password hash types. 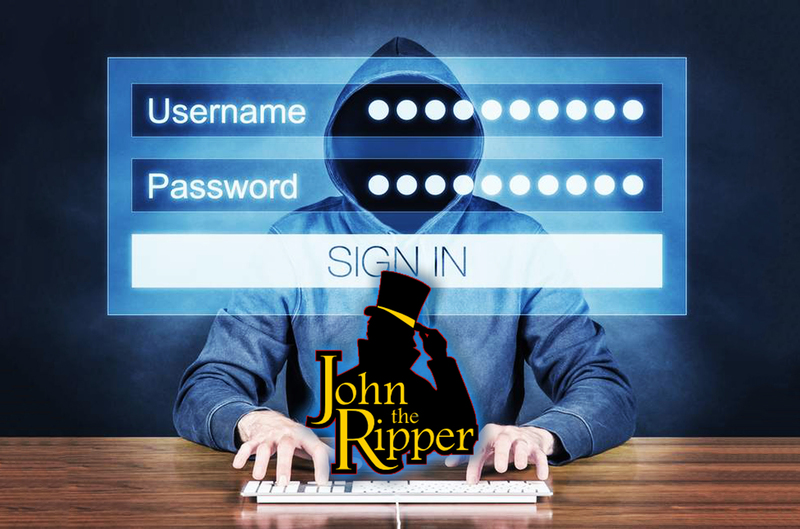 John the Ripper supports two types of attacks, dictionary attack and the brute force attack. You probably know about theses attacks, if not, please refer the following pages. If you want wordlists for the dictionary attacks. you can get that from the following locations for free.